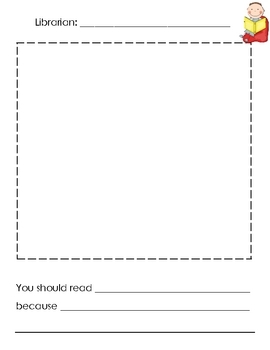 I use this "Librarian's Recommendation" form to motivate children to try new books during independent reading. 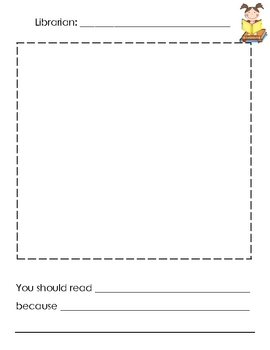 The classroom librarian chooses one book (one that I have NOT read yet) and gives a book talk using this worksheet. 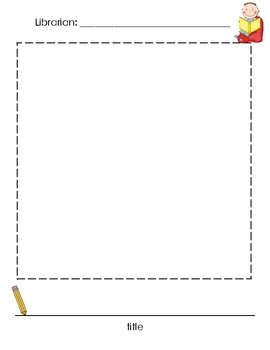 We then hang the worksheet in the library. This works wonders for encouraging new book choices! 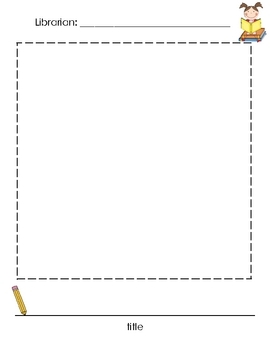 This worksheet includes an easier version for beginning of year and a harder version for midyear and end of year. Enjoy!